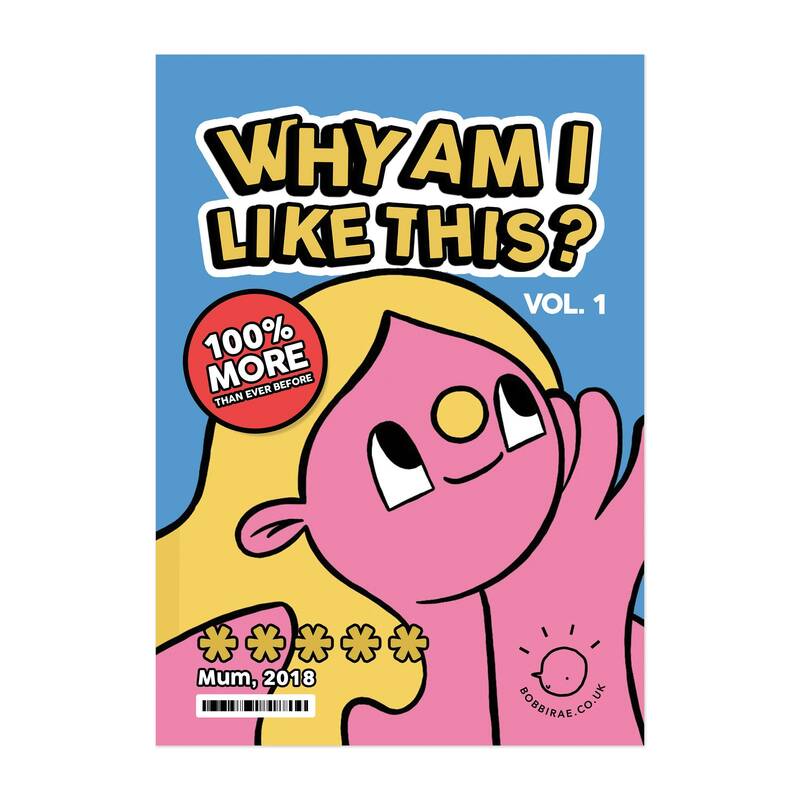 ‘Why am I like this?’ is a new series by Bobbi Rae. 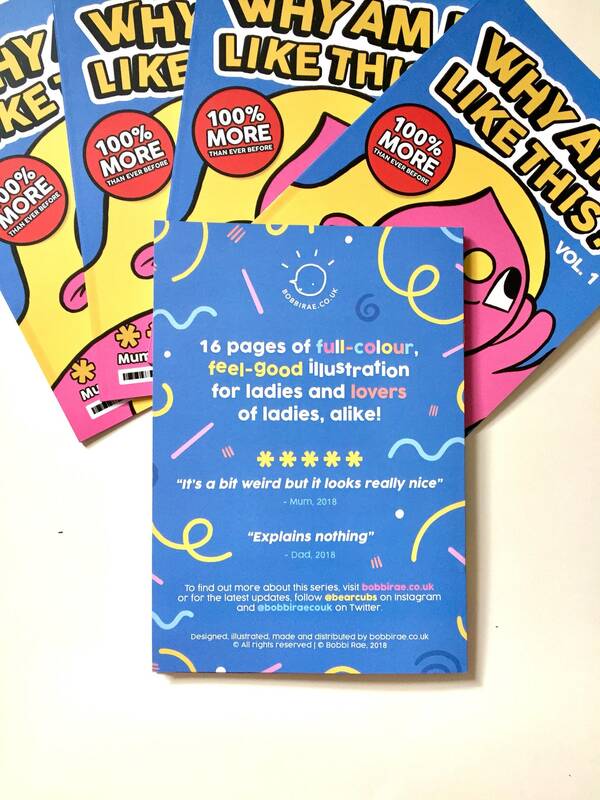 Exploring the weird and wonderful world of being a woman, this zine promises to bring you 16 pages full of vivid colour, vivacious ladies and barrels of laughs. 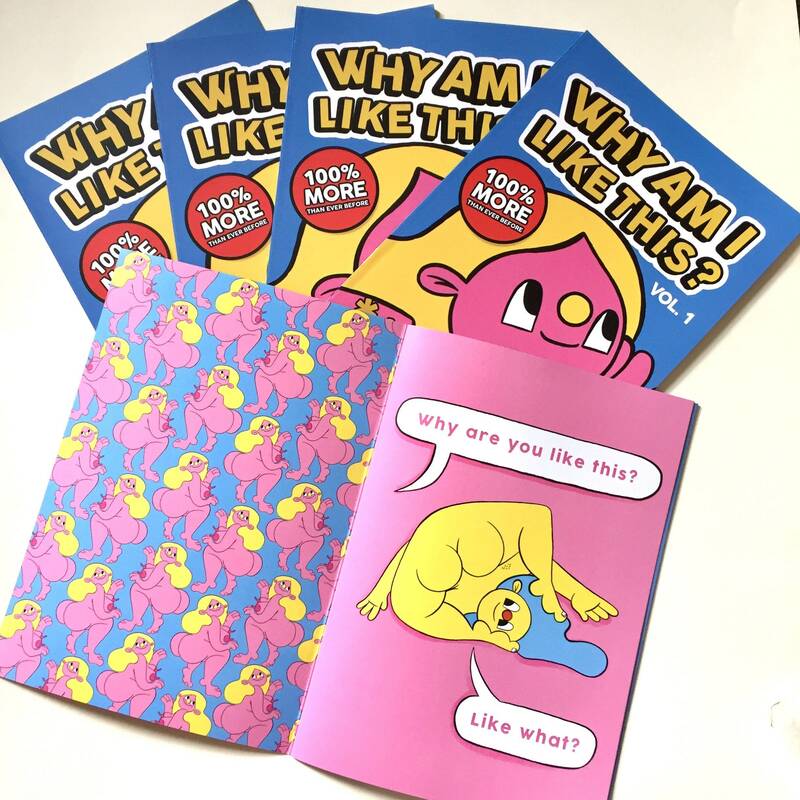 Treat yourself or a kind friend today, to a mini publication, riddled with love and joy.